Attwood fuel tank fittings and hose fittings are suitable for use with leaded, unleaded, ethanol blended and alcohol0blended fuels. Clamps are not included. Use teflon tape on all threads. 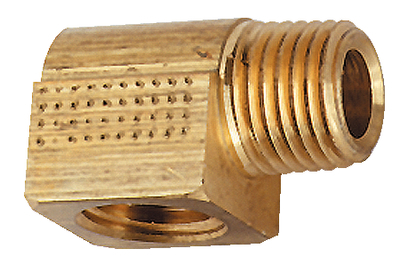 Brass material, 1/4" NPT thread.